Challenge Coin Racks and Supporting Veteran Owned Businesses is at the heart of what Vision-Strike-Wear.Com is all about. It is. It has to be. When American military service people spend time making sacrifices while in the United States Military they do it when they are away from their families, when they are called to the battlefield, when they endure hardship in the form of any number of difficult tasks or demands placed upon them. They take it, they follow orders and they get the job done because there is no second place awards for failure. As such whenever vetrepreneurial minds get together it often produces some amazing thing. Hobbies become businesses, businesses flourish and become even larger businesses which can in turn support military families across the world. 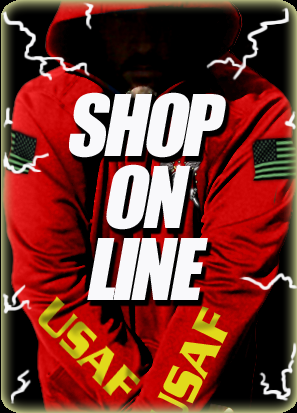 As a small veteran owned and operated business, Vision-Strike-Wear.Com started very much in the same way. They were given many boosts up, helped and shoved in the right direction. Mistakes for sure were made but they learned from it and surpassed these obstacles. They remember the earlier days when this happened. This is why they want to help other business minded veterans when they start a new business, have an outlet from PTSD, or maybe just another source of revenue to help support their families. They take what they know, their skills and their interests and they craft something truly amazing. That is why at VSW we have always been a huge fan of our military brothers and sisters and when we get a tap on the shoulder asking for help whether in the form of advice or to help with the display or offering of a veteran made product we step in and help. 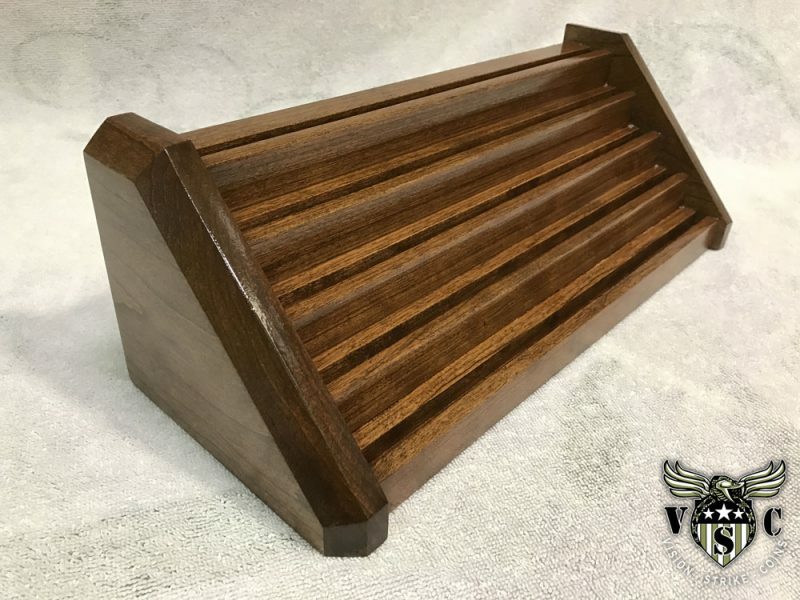 Recently a US Air Force Veteran whose has made it his mission to produce some amazing challenge coin rack holders got a hold of Vision-Strike-Wear.Com and sent in images of his Cherry and Walnut wood made coin racks. 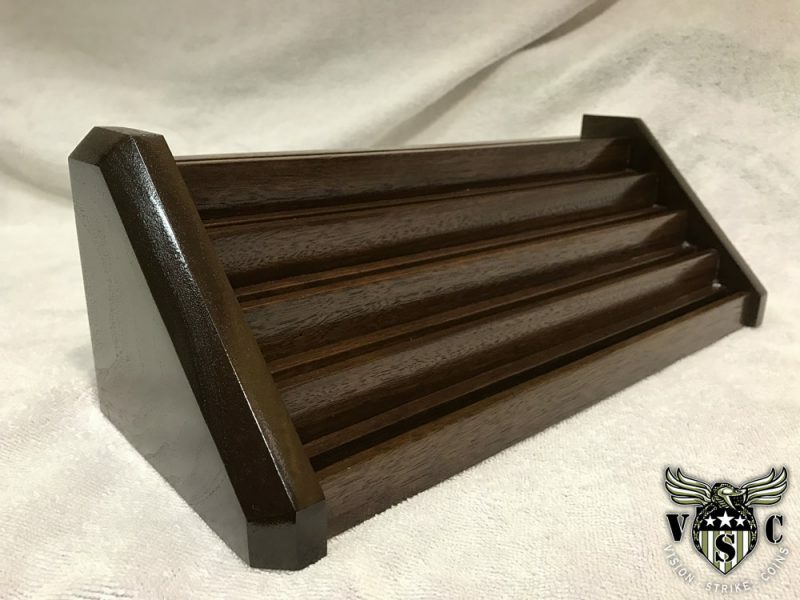 The partners were extremely impressed with their craftsmanship and when discussed it was decided this needed to be made available to the marketplace. 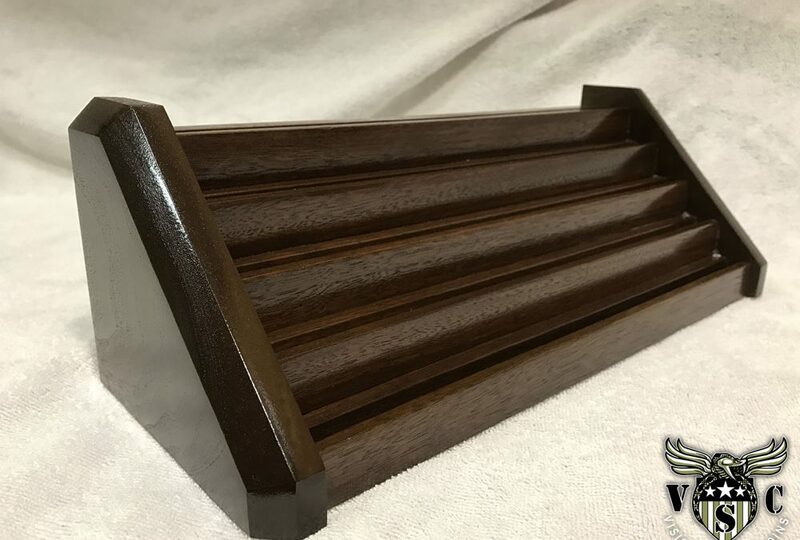 Without hesitating these wonderfully and highly professional looking challenge coin holders seen at Military Challenge Coin Racks display with pride the type of quality only found with a Veteran made 100% Made in America product of this type. You have been in the military for a number of years and on more than one occasions have earned or been given a military challenge coins. Especially as you move from unit to unit, command to command or ship to ship you accumulate challenge coins and they travel as you do and also form a memory of their own displaying many of the career paths you took while in the military. These are your memories and each challenge coin serves as a reminder of your experiences so they deserve to be placed on a challenge e coin rack that is equal to the task of preserving those memories.